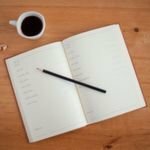 From October 20-25 2017, representatives of the international bus industry will meet up at the Busworld fair in Kortrijk, Belgium. The first 24-meter EXQUI.CITY to be configured as an IMC® electric bus will be on show on the booth of Belgian manufacturer Van Hool (booth 601 in hall 2). The bus on display is equipped with innovative IMC technology from Kiepe Electric, enabling it to charge the batteries while traveling under overhead lines and cover sections of route without overhead lines in battery-powered mode. Kiepe Electric is one of the leading suppliers of electrical systems for buses and provides consultancy services for municipalities that are planning electric bus fleets. The introduction of electric buses has moved way up the agenda for more and more towns and cities around the world: The high-performance IMC electric bus concept represents a promising, cost-effective alternative to trams, since a direct comparison shows that the costs of both initial procurement and the infrastructure are lower. 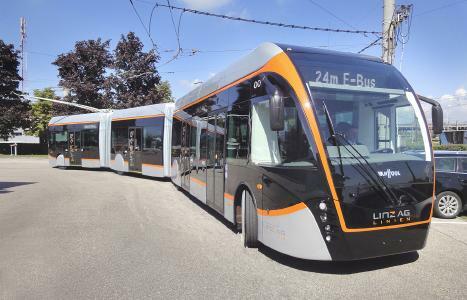 The 24-meter double-articulated bus can carry up to 180 passengers, approaching the capacity of a streetcar, and the similarity also extends to the appearance of the vehicles. Unlike streetcars, however, this electric bus is not to be stopped by roadwork or other obstacles but can simply drive around them under battery power. In towns and cities with existing metros or light rail vehicle networks, IMC buses can readily complement the e-mobility network by using the same substations as their rail-borne counterparts. Systems specialist Kiepe Electric will be advising trade visitors on all aspects of adding electric buses to their fleets at its own booth R29/Rambla Noord. Knorr-Bremse is a leading manufacturer of braking systems and supplier of additional sub-systems for rail and commercial vehicles, with sales totaling approximately EUR 5.5 billion in 2016. Some 25,000 employees develop, manufacture, and service braking, entrance, control, and energy supply systems, HVAC and driver assistance systems, as well as powertrain-related solutions. As a technology leader, through its products the company has been making a decisive contribution to greater safety by road and rail since 1905. 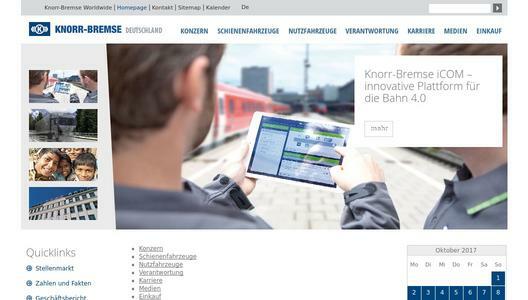 Every day, more than one billion people around the world put their trust in systems made by Knorr-Bremse. Knorr-Bremse subsidiary Kiepe Electric, based in Düsseldorf, Germany, is a globally active supplier of electrical systems to the leading rail vehicle and bus manufacturers. The company offers efficient solutions and ecologically sustainable concepts for low-emission public transportation with eco-friendly electrical equipment for light rail vehicles, metros and regional rail networks as well as for battery, trolley and In Motion Charging (IMC) buses.